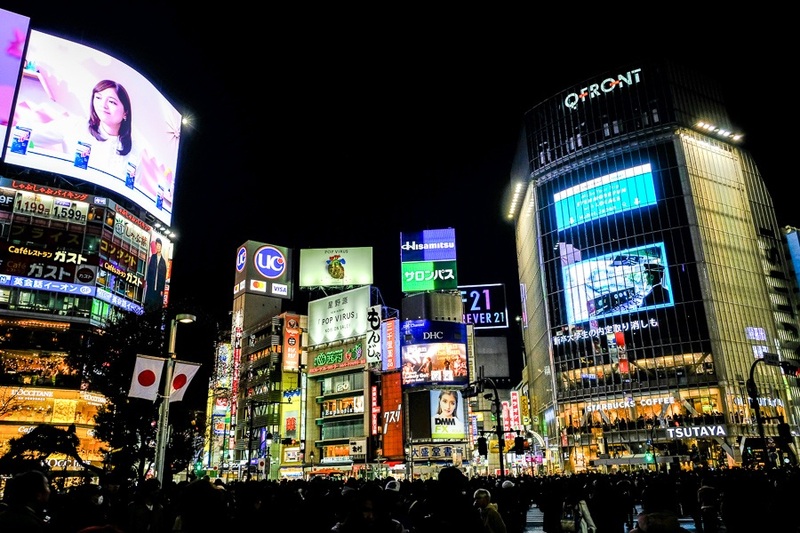 Tokyo is commonly rated as the world’s #1 city for travel. Even though it’s the largest metro area in the world, it’s also one of the safest and easiest to get around, thanks to Japan’s convenient rail system. There is so much to see and do in Tokyo, but here are a few of my favorites. Most of these are free or can be done on a pretty modest budget! No Tokyo trip would be complete without a visit to the Samurai museum in Shinjuku. You can see swords, armor, and more historical stuff here. The entrance fee is $17 USD and there’s a free guided tour in English. The Shinjuku district is a good place to try some Japanese eats. 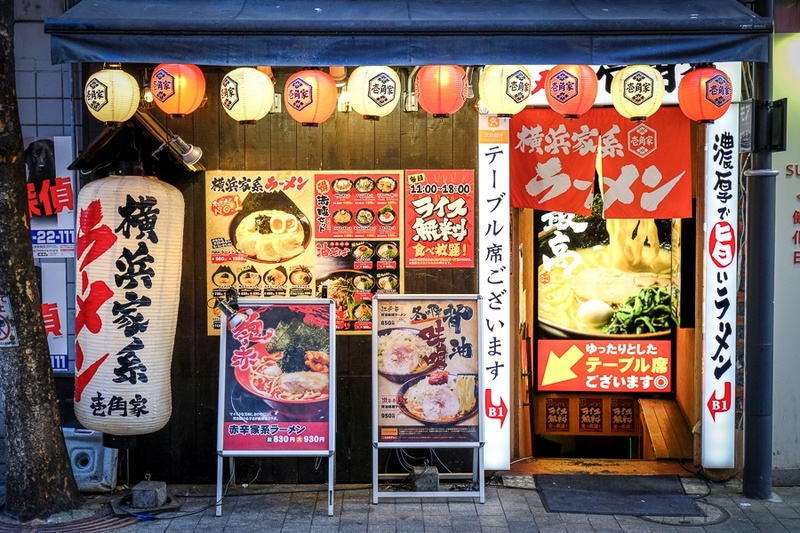 One of the most famous spots is the Omoide Yokocho alleyway, where you can find all kinds of grilled meat skewers and other things in a laid back ‘street food’ type setting. This spot is famous as the busiest pedestrian crossing in the world. It’s fun to watch the sea of people crossing the street, especially on a weekend. This is also a great area for shopping or eating. 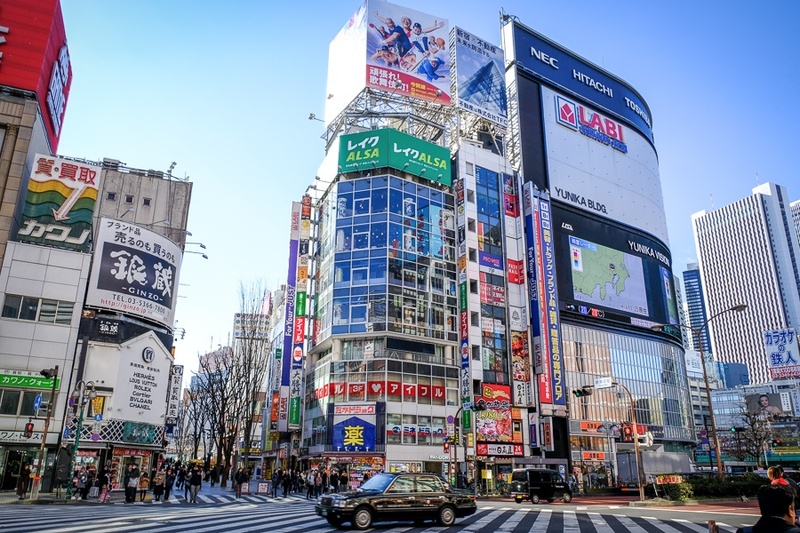 This is the major electronics district of Tokyo. You can find anything related to electronics here, but it especially caters to anime/manga and video gaming. 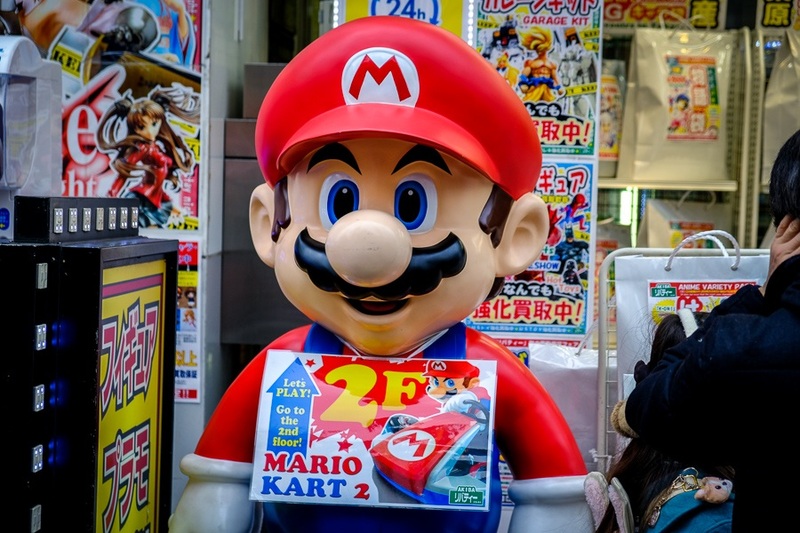 The SEGA and Nintendo retro game shops here are fun to explore. Of course you can’t leave Tokyo without doing some souvenir shopping. 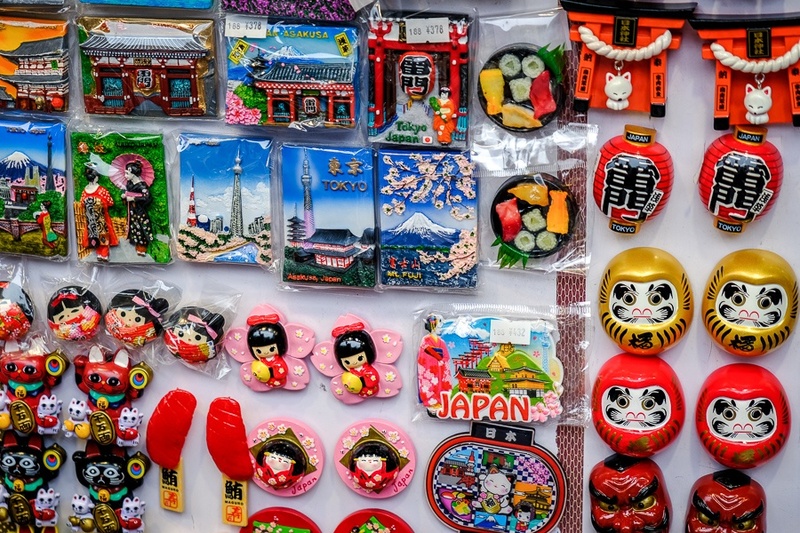 The Shinjuku and Shibuya districts are two of the best for shopping, but you can also find some good souvenirs in places you might not expect it, like the street stalls at Sensoji Temple. 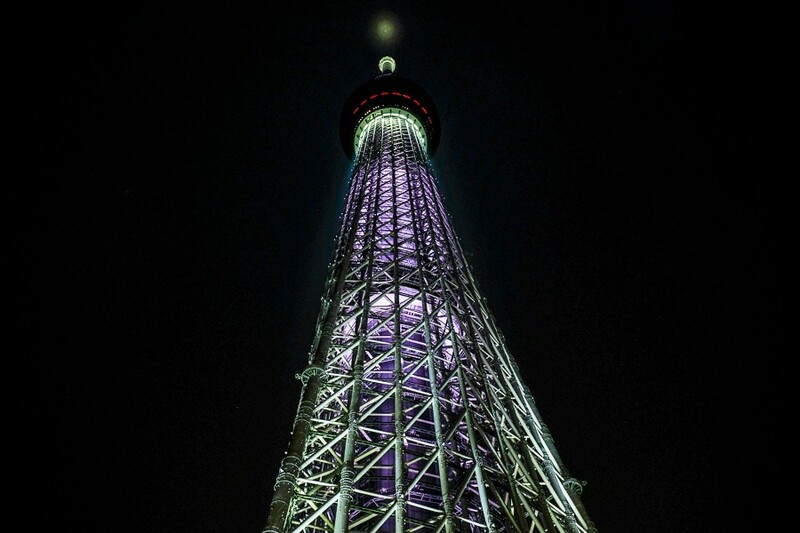 The Skytree is the tallest tower in the world, and the 2nd tallest building in the world (after the Burj Khalifa in Dubai). From the top of this tower you can get some great views of the Tokyo cityscape. 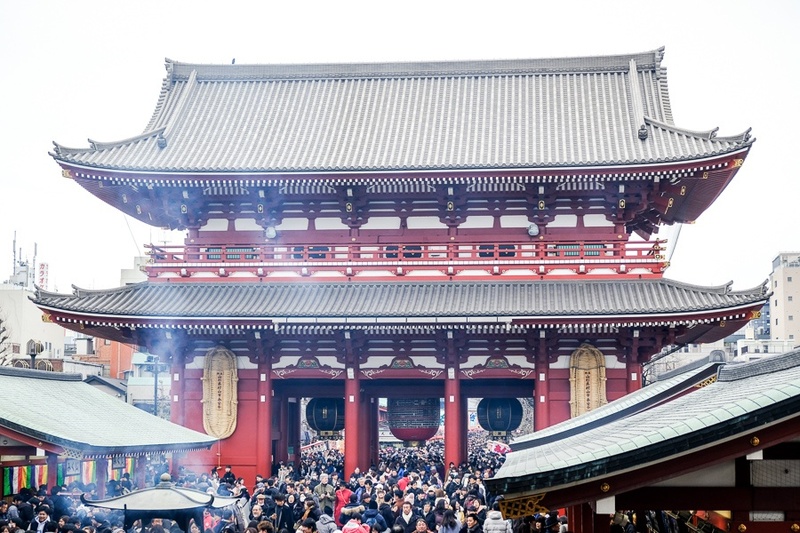 Sensoji is the oldest and biggest temple in Tokyo. 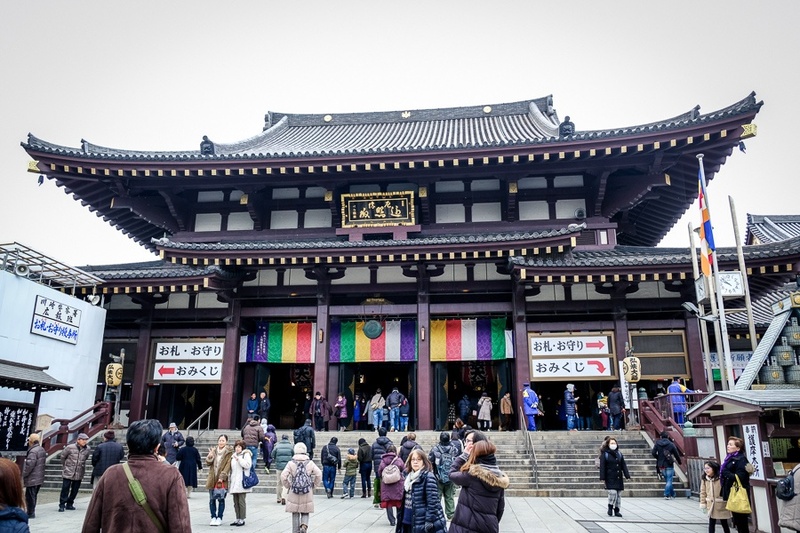 If you only visit one temple during your time in Tokyo, this is the one to see! It’s also a great place for souvenir shopping. The temple at Kawasaki may not be as big as the one at Sensoji, but it was better than I expected. It’s a great option if you’re wanting to see more temples in the Tokyo area. 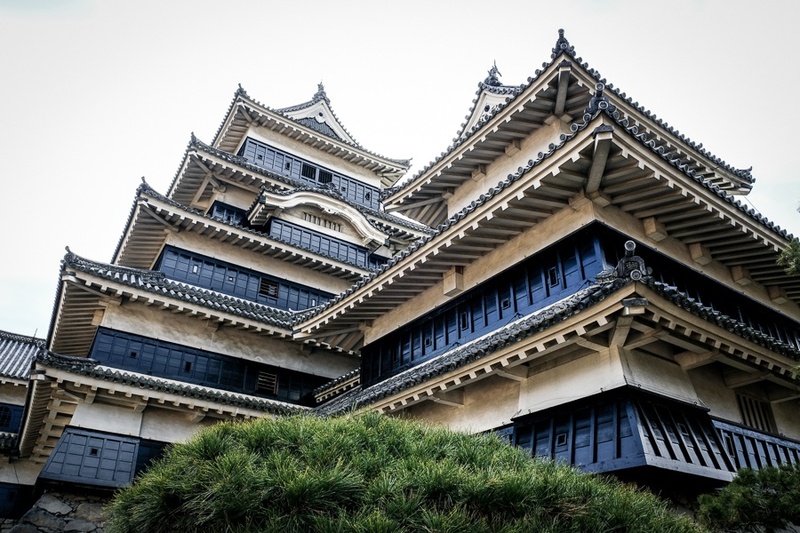 This is an awesome black and white samurai castle that you can visit on a day trip from Tokyo. Matsumoto is one of Japan’s top 3 castles, along with Himeji and Kumamoto. One of the best winter day trips from Tokyo is to visit the Snow Monkey Park near Nagano. This is a long day trip, but you get to hang out with snow monkeys in the mountains and watch them soak in the natural hot springs.